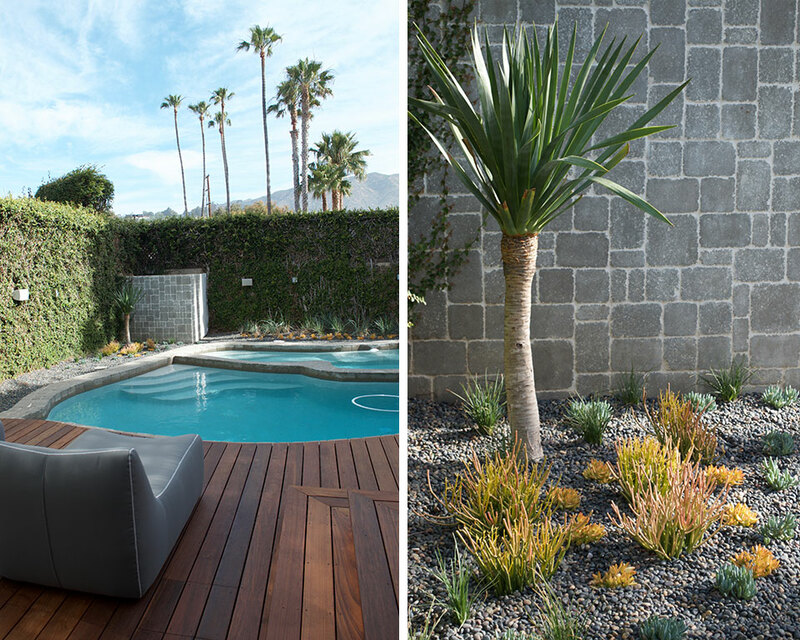 Linda McKendry Design is a full-service professional landscape design and installation firm. We take your project from design concept to completion. Working within your budget, we realize your personal needs and desires to create a practical living space. Every garden is as unique and different as its owners. Discovering your garden dreams, how you live and use the space you live in is what the design process is all about. 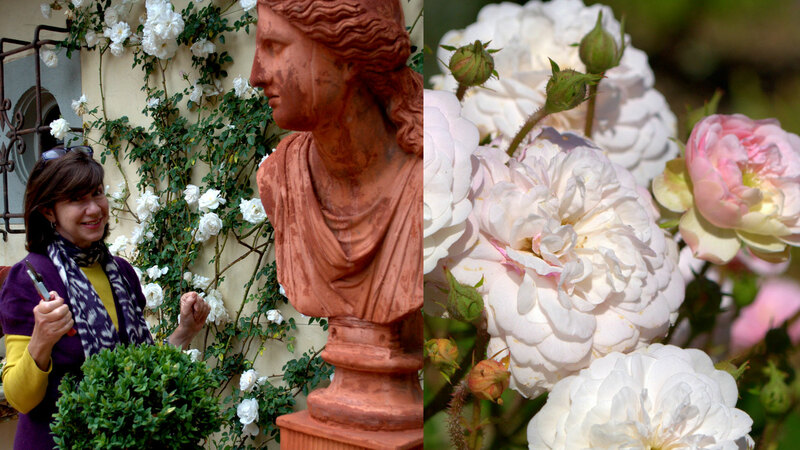 We offer expert rose care on a monthly or quarterly basis. Our rose care team helps in the selecting, planting, fertilizing, and pruning of your rose garden. Call or email us for an estimate. We excel in making the garden a beautiful space for entertaining. 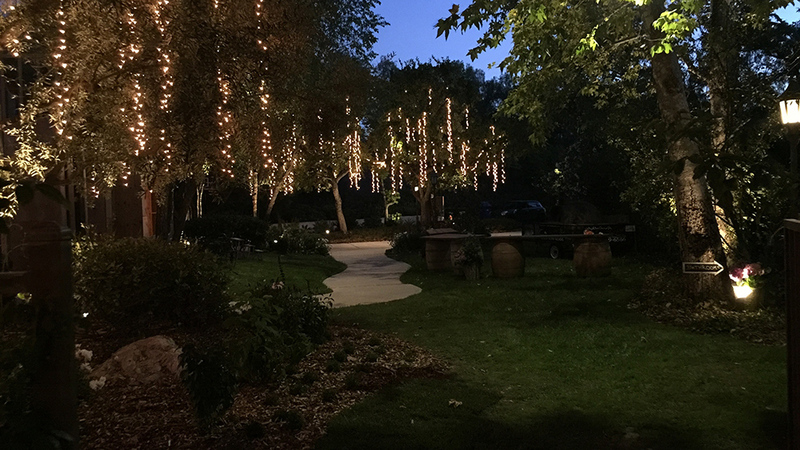 Lighting your garden for your night time event is our specialty. If you’re doing an event, we can work with you and/or your event planner to prepare for parties, holiday events or other special occasions. A visit to your garden is the first step to help you realize your garden vision. Your consultation will include a walkthrough of the garden, advice in plant section, care, and layout. A one hour on-site garden collations is available for $150. At that time an estimate for a garden tune-up will be provided. Start your project with Linda McKendry. We just might be perfect together!